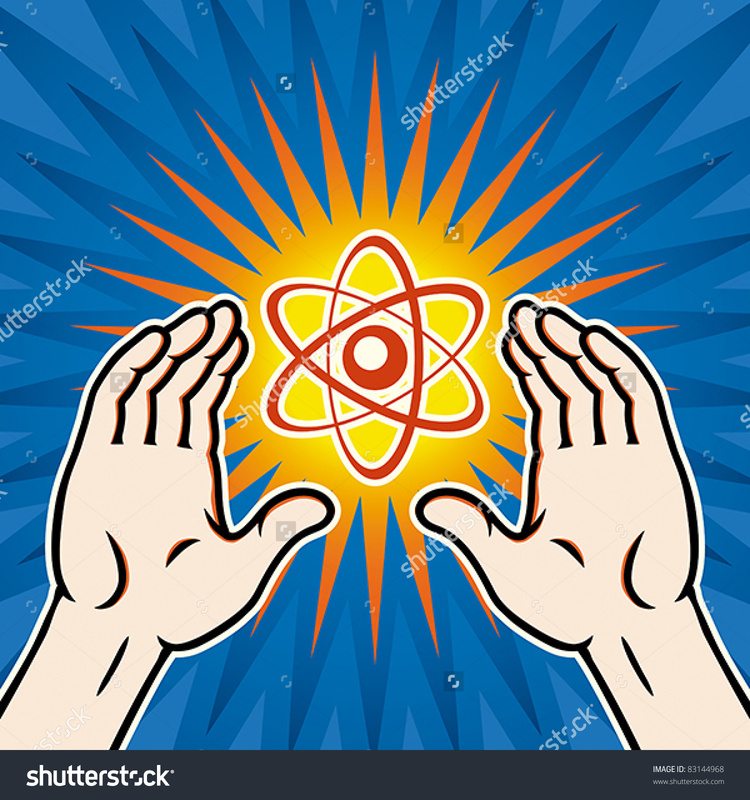 Nuclear power concept, use of atomic energy, EPS 8, CMYK. 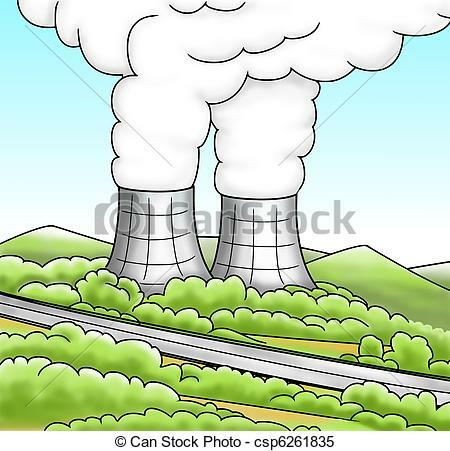 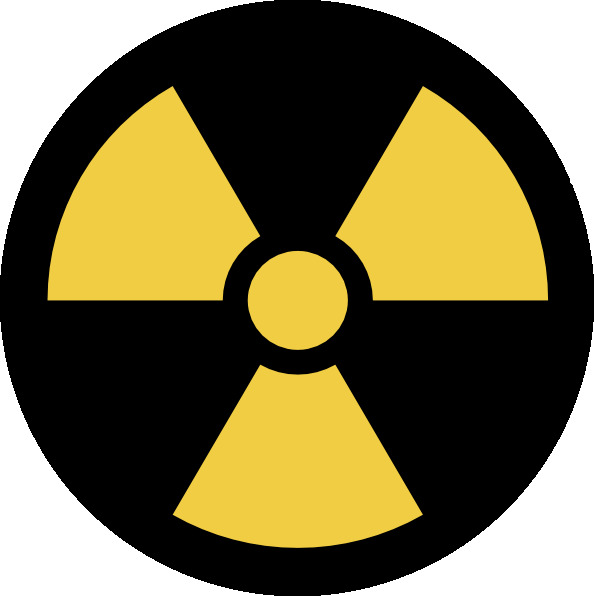 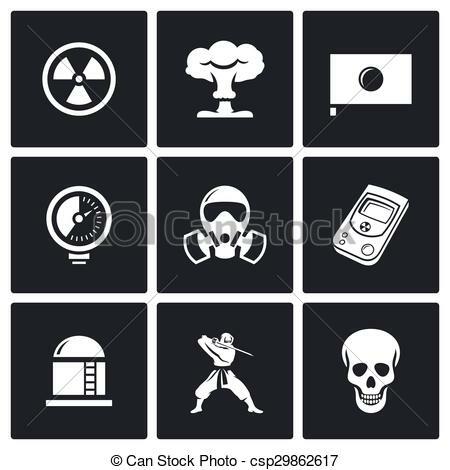 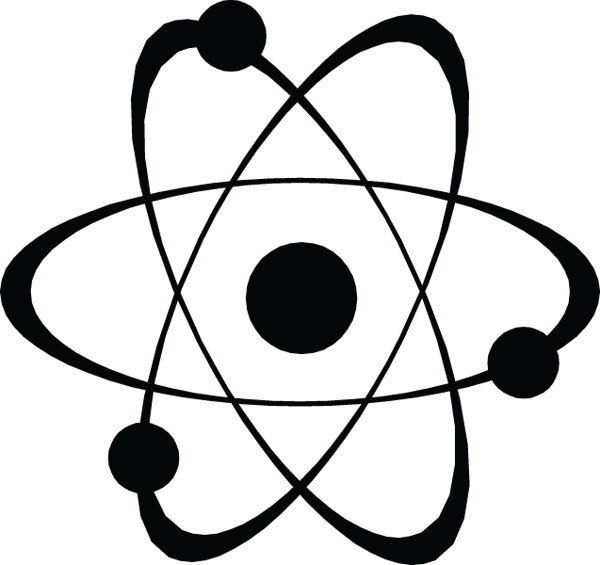 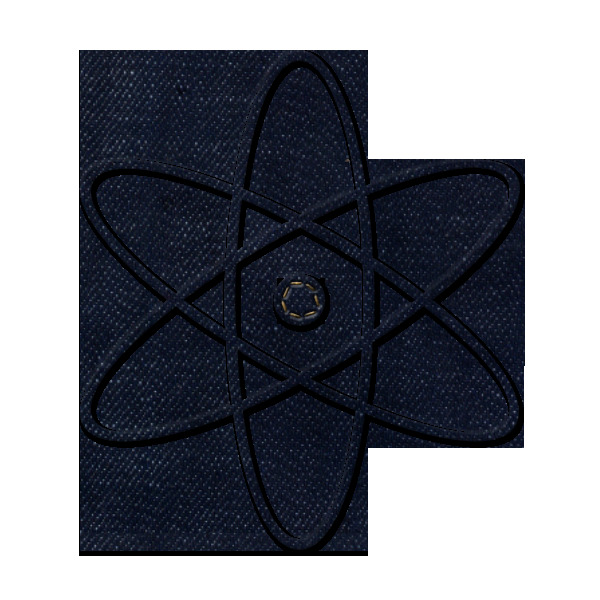 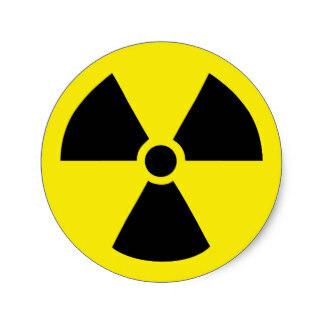 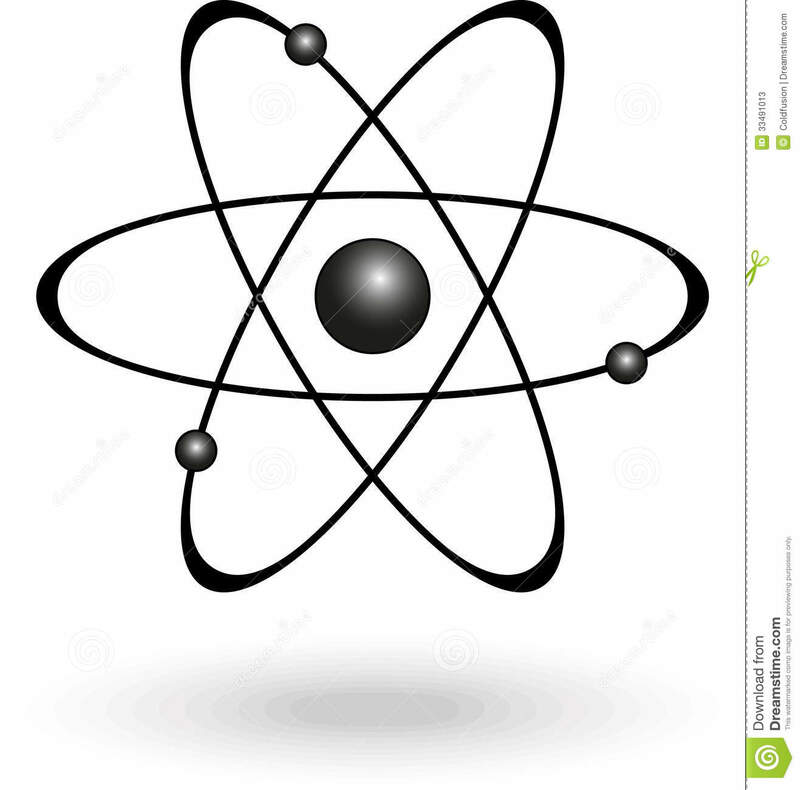 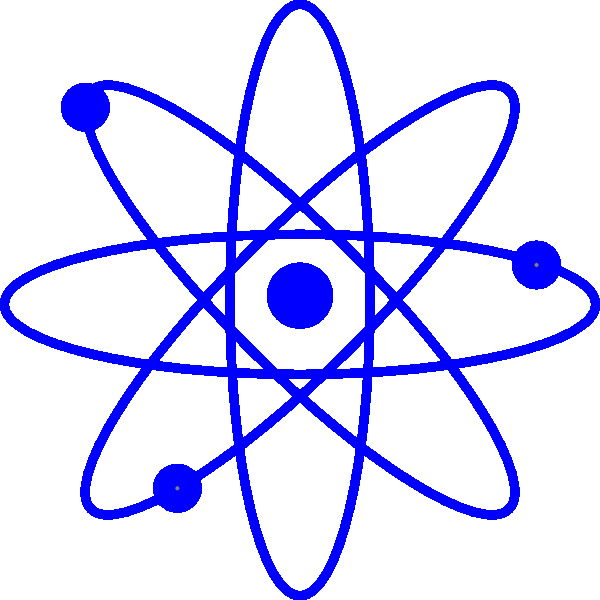 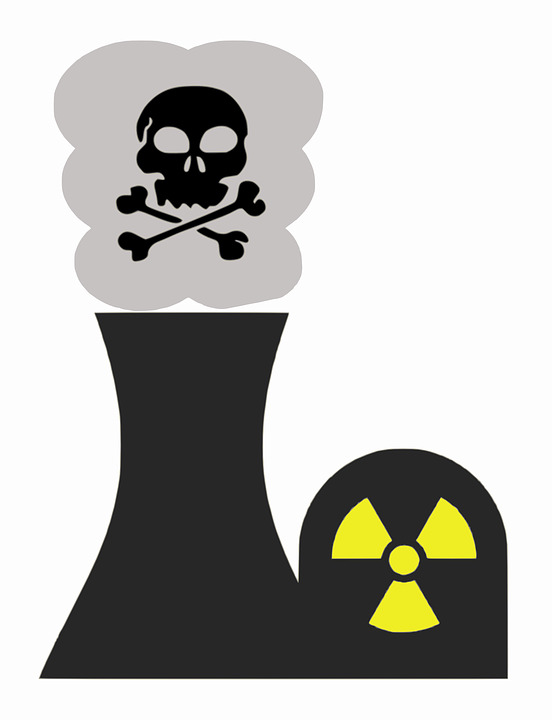 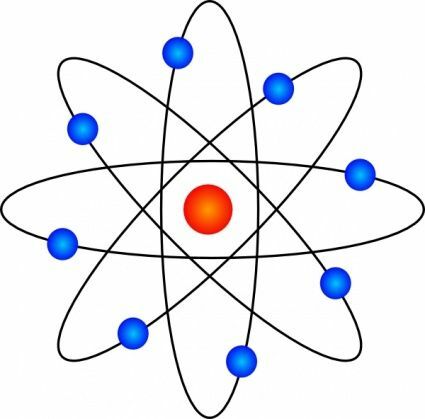 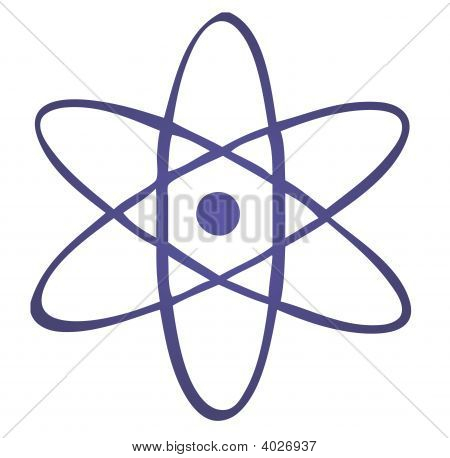 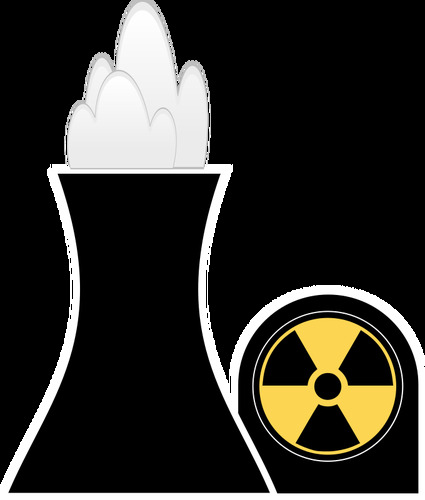 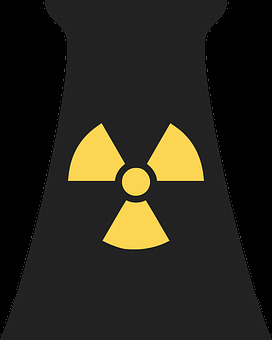 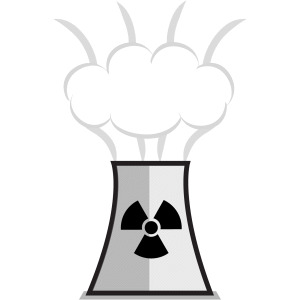 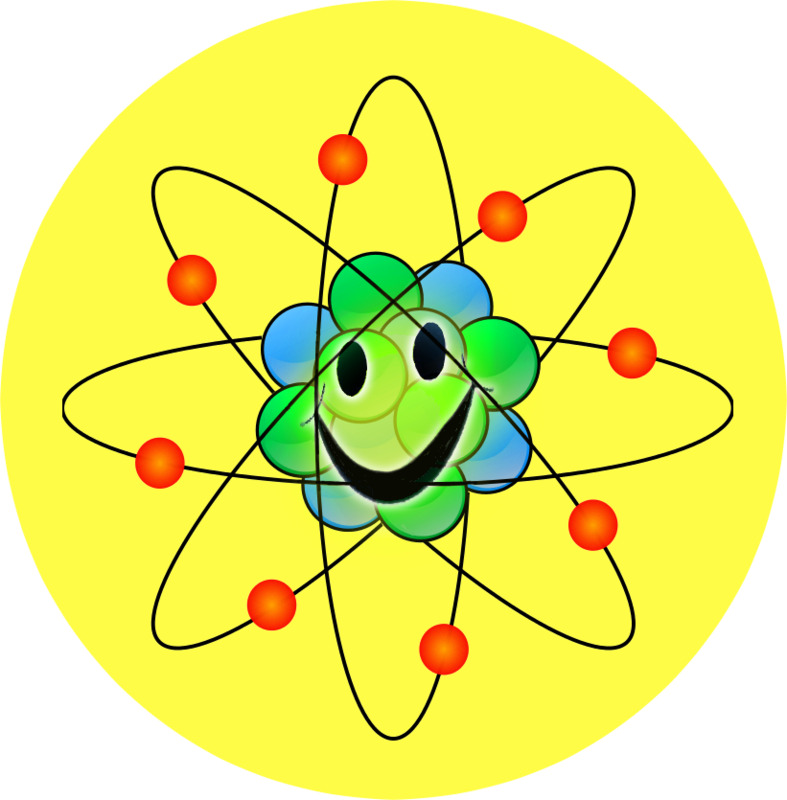 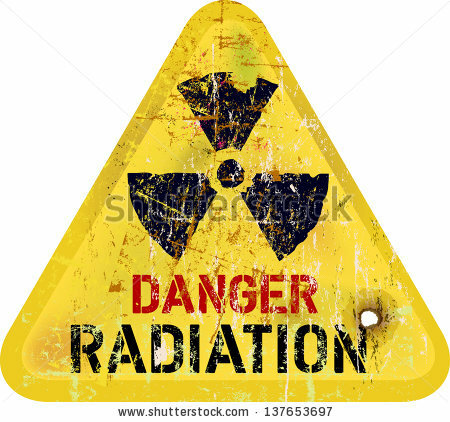 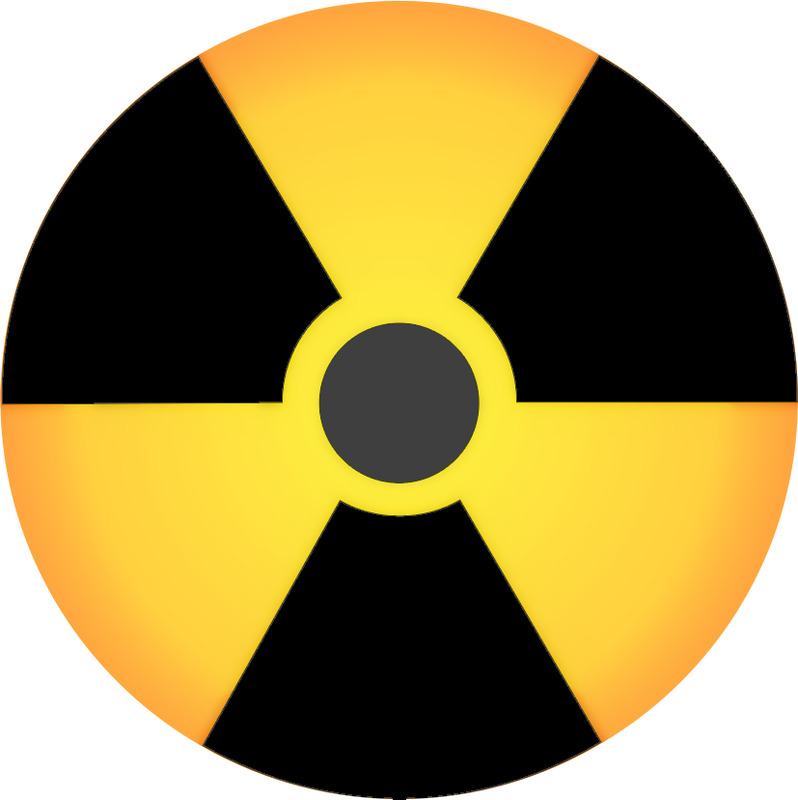 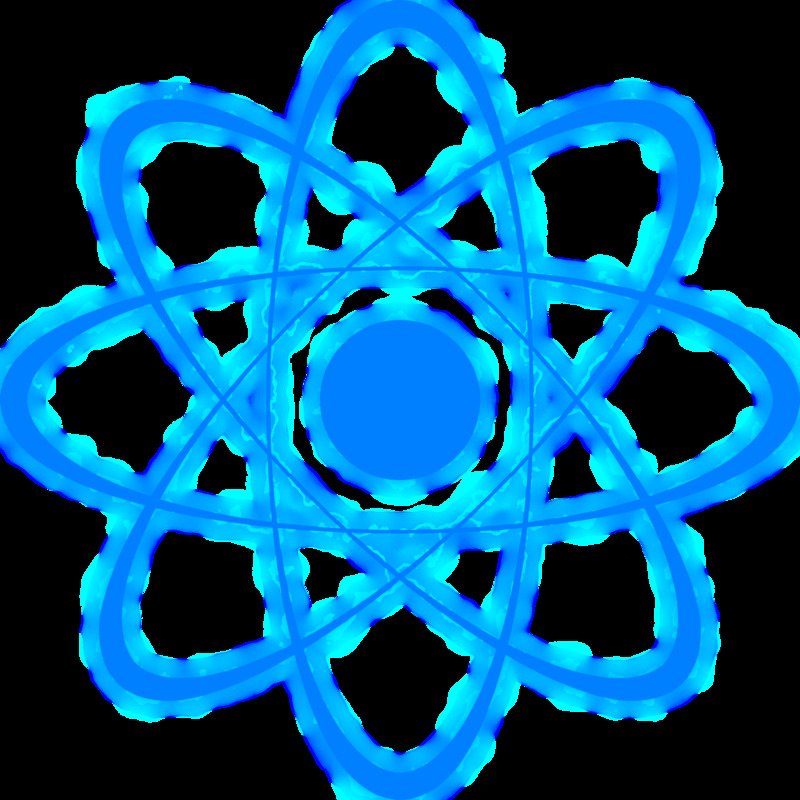 Nuclear Energy - ClipArt . 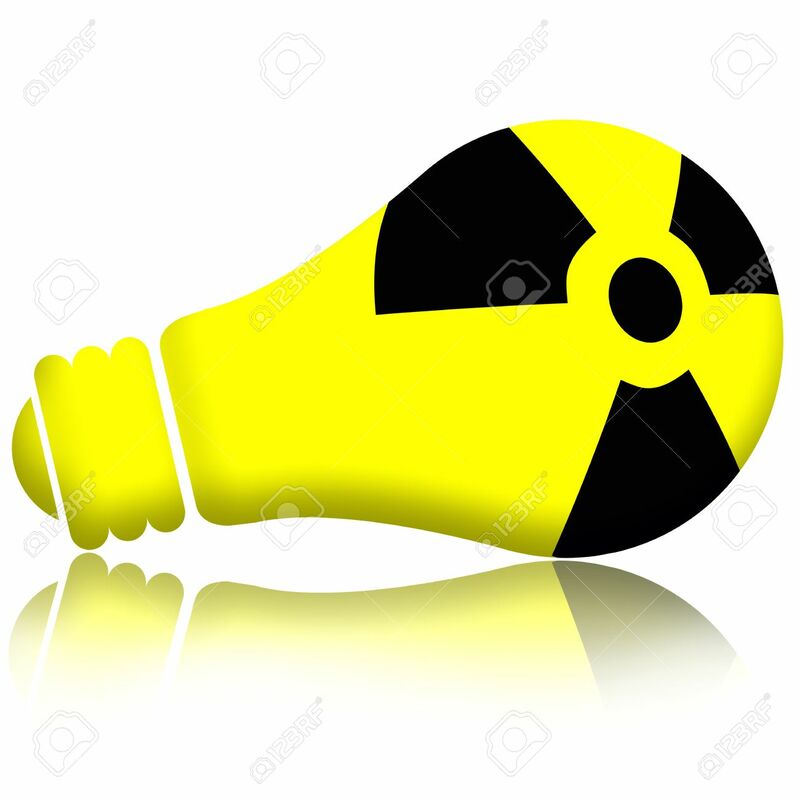 V.24.1.7 Page loaded in 0.00706 seconds.